Interviews with local advocates available upon request. Ecuador announced that it began drilling for oil in a well inside Yasuní National Park on January 7th, opening up the first of 97 planned wells in the Tambococha field inside this Amazon rainforest reserve, believed by scientists to be one of the most biologically diverse places in the world and designated by UNESCO as a Man and Biosphere Reserve. The Ishpingo, Tambococha, and Tiputini (ITT) fields were originally part of the Correa government's Yasuní-ITT initiative launched in 2007 that sought international financial contributions in exchange for a pledge not to drill in the reserve. "Yasuní is one of the worst places on the plane to be drilling for oil," said Kevin Koenig, Ecuador Program Director with Amazon Watch. "Particularly in a post-Paris world, in which 2/3 of fossil fuels must be kept in the ground to avoid catastrophic impacts of climate change, countries should be planning for a manage decline of their reserves, not continue expanding production into some of the most pristine and biodiverse areas of the planet." This first well in Yasuní comes just weeks after President Lenin Moreno committed to ending all new mining and oil concessions without prior consultation with local communities, a pledge made after thousands of indigenous people marched from the Amazon to Quito to demand protections for their rights and territories. "Moreno's commitment to end new concessions without prior consultation is a welcome new direction for Ecuador, but it should be accompanied by an end to the expansion of drilling in the country's most sensitive areas, particularly when local communities have repeatedly expressed opposition to the drilling," said Koenig. 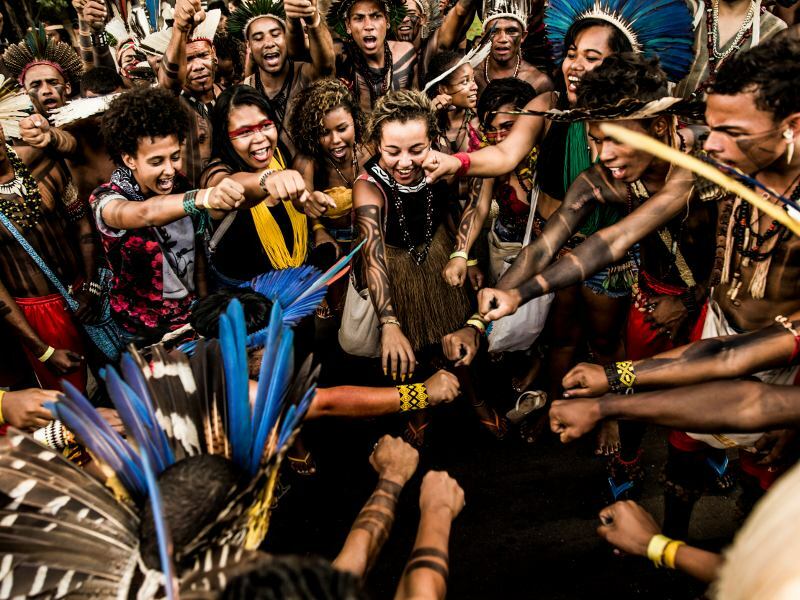 The new oil well also comes on the heels of Moreno's pledge at the UN in September 2017 to protect the Amazon, and just a few days before a referendum sponsored by the president in which voters will be asked for their views on expanding protections for Yasuní. "Drilling in Yasuní directly contradicts Moreno's U.N. pledge and the expanded protections proposed in the referendum," said Carlos Mazabanda, Ecuador Field Coordinator with Amazon Watch. "It also contradicts Ecuador's constitution, which recognizes the rights of nature and seeks to protect sensitive ecosystems from 'activities that could lead to species extinction, the destruction of ecosystems, or the permanent alteration of natural cycles.'" Drilling began along the border of the park in 2016 at the Tiputini field. Despite pledges of minimal environmental impact and 'ecological trails' instead of roads, satellite images show major swaths cut into the forest. This new well is located in the Tambococha 2 field, and is part of the 26 platforms and 651 wells the government plans to drill in oil Block 43. The area is home to Waorani indigenous people and two indigenous peoples living in voluntary isolation. Violent encounters between Tagaeri and Taromenane and the outside world have spiked over the last several years as oil drilling, illegal logging, and roads have further encroached upon the areas these nomadic groups use. 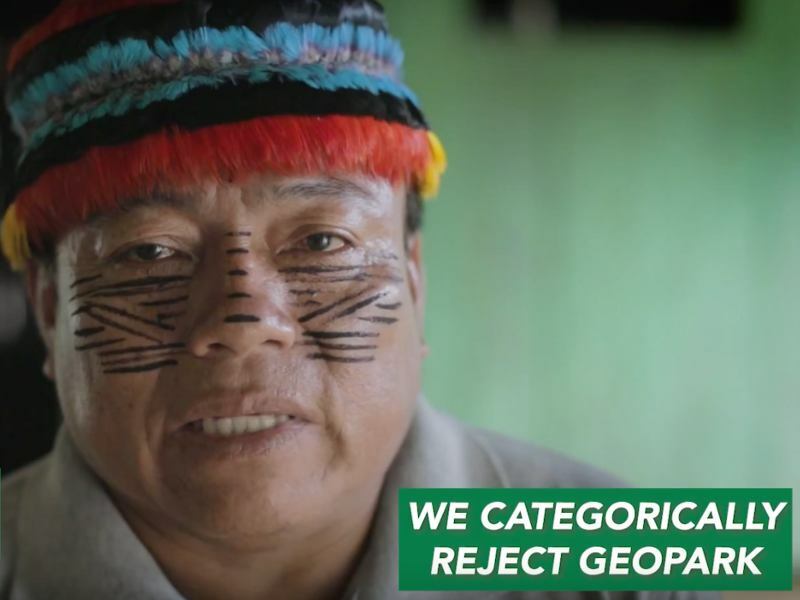 Waorani organizations have opposed drilling in their ancestral territory, as have indigenous peoples throughout the Ecuadorian Amazon. 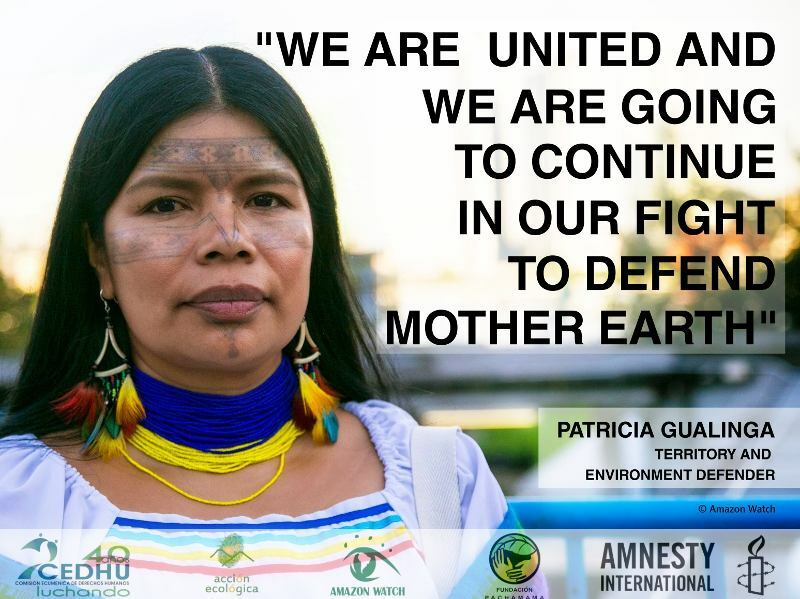 Yet indigenous peoples working to protect their rights and territory face threats and attacks in Ecuador. 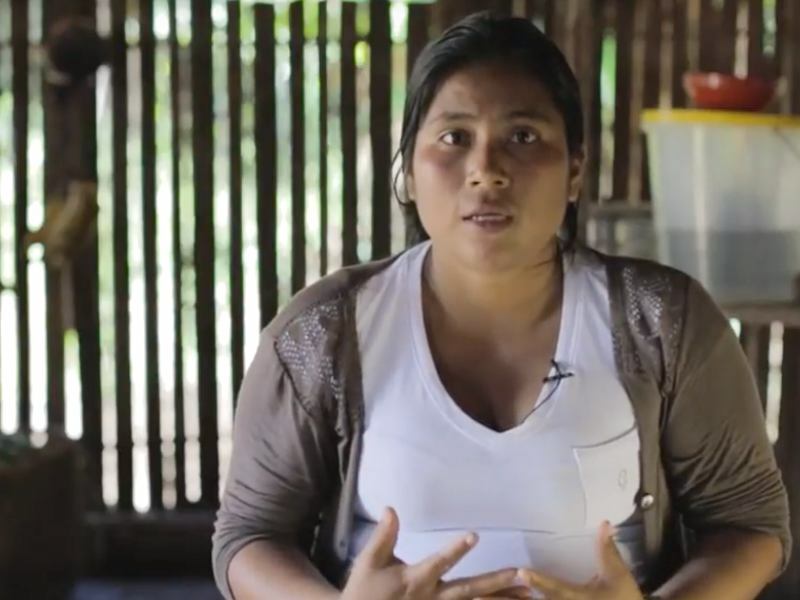 Just last week, Patricia Gualinga, Kichwa of Sarayaku and world-renowned indigenous rights leader, was subjected to a physical attack on her home and death threats. 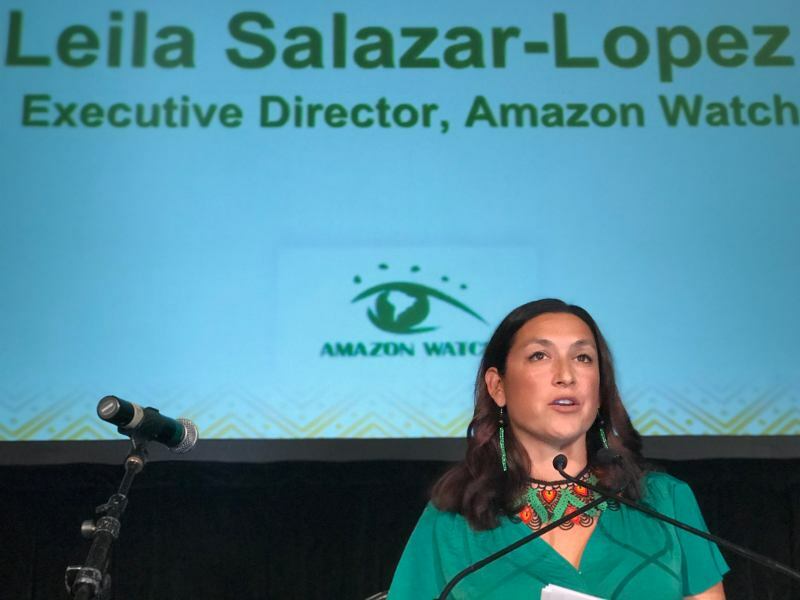 Amazon Watch has also received reports of death threats against a Waorani leader and the new president of the Sapara association. Amazon Watch research has shown that the majority of crude oil drilled in the Western Amazon ends up in the United States – and most of that in California – and the same can be expected of oil drilled in Yasuní. Additional Amazon Watch research demonstrates that major U.S. financial institutions like BlackRock and JPMorgan Chase hold significant investments in companies involved in Amazon oil drilling, even while they profess to care about taking action on climate change. 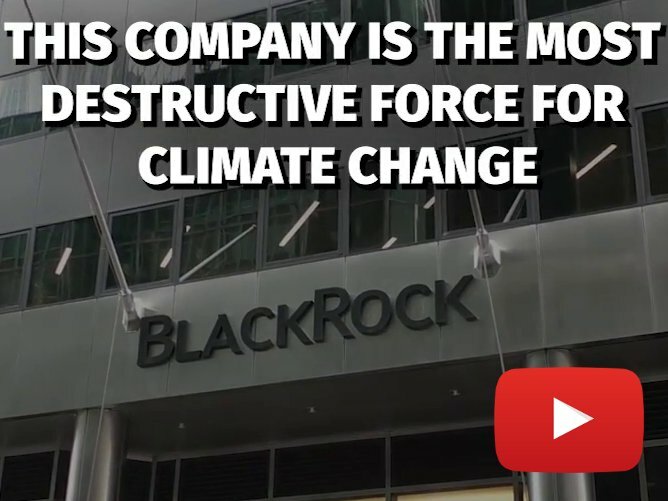 As a result of this research Amazon Watch has called on BlackRock and JPMorgan to divest from Amazon oil drilling, further amplifying the call of communities and organizations around the world to keep fossil fuels in the ground in order to avoid climate chaos. Already, some major actors have responded to this call, as demonstrated by the World Bank's decision to stop funding upstream drilling and France's ban on fracking and oil extraction in its territories.